Calgary Michele - Smart Solutions For Your Real Estate Needs. McKenzie Lake Open House Sat May 11th ! New RE/MAX Contest- Your Perfect Fit ! Open House - Lake Living in Elbow Valley Estates ! 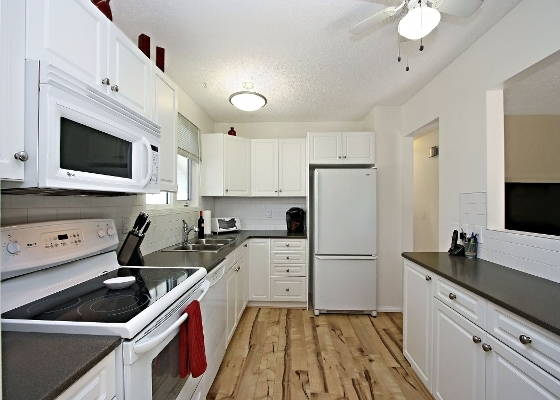 Open House - Trendy Marda Loop Infill ! Renovated Character Home Minutes From Downtown ! Thinking of Purchasing a home in 2017? Get Pre-approved now before the rates climb again. What's new in the Calgary Real Estate Market for 2017? OPEN HOUSE Saturday Sept 26 from 2-4 pm ! Bring Your Suitcases - NOT Your tool belts! Pride of Ownership Glows in this Renovated 2+2 Bedroom Bilevel with Numerous Updates throughout including Shingles, Windows, Doors, Furnace, Flooring, Bathrooms, Kitchen, & more! Bright Open Plan with Large Windows & Modern Wide Plank Laminate Floors - Inviting Great Room with Corner Fireplace - SOPHISTICATED Dining Nook with Patio Doors to Private Balcony - Spacious Open Kitchen with Newer Counters, Cabinets, & Appliances Plus a Roomy MASTER Bedroom, Good Sized 2nd Bedroom, AND a Remodelled Main Bath WITH Soaker Tub. Fully Finished Lower Level with Large Windows & Newer Carpet adds a Huge L-Shaped Rec Room with TV Area, 2 More Bedrooms, & an updated 3 Piece Bath. Private fenced yard with garden area, offstreet parking for 2 vehicles, & MINUTES from the Elementary School, Shopping, Southland Leisure Centre/Waterpark, South Glenmore Reservoir Park, Rockyview Hospital, & TWO LRT Stations too! Categories: 2017 Calgary Real Estate | 2017 Predictions for Calgary Real Estate | 4716 Elbow Drive SW | 5 Expensive First-Time Seller Mistakes | 5 First Time Seller Mistakes to Avoid | AB Disaster Assistance Guidelines | AB Flood Disaster Relief | Age Restricted Housing Targeted by new legislation | Age restricted living in Alberta | Alberta Carbon Tax Rebate Calculator | Altadore_River Park, Calgary Real Estate | Are you eligible for the Alberta Carbon Tax Rebate | Avoid these costly Home Selling Mistakes | Avoid this common seller mistake | Bank of Canada announcement Oct 24, 2018 | Bank of Canada announces another quarter percent hike in rates | Bank of Canada edges interest rates higher | Bankview Condo | Bankview, Calgary Real Estate | Buy first or sell first | Calgary Condo | Calgary Condo Open House | Calgary Condo Open House Sun Feb 21 | Calgary Estate Homes For Sale | Calgary Flood Disaster & Financial Assistance Information | Calgary Flood Financial Assistance begins Today | Calgary Inner Core | Calgary Inner Core Condos for sale | Calgary NW Open Houses | Calgary Open House Cedarbrae | Calgary Open House November 8, 2015 | Calgary Open House Sat Feb 7, 2015 | Calgary Open House Sat June 7, 2014 | Calgary Open House Sat March 7, 2015 | Calgary Open House Sat Nov 17, 2018 | Calgary Open House Sat Oct 24, 2015 | Calgary Open House Sat Sept 19 | Calgary Open House Sat Sept 26, 2015 | Calgary Open House Saturday May 11, 2013 | Calgary Open House Saturday November 2nd | Calgary Open House Sunday | Calgary Open House Sunday Feb 21 | Calgary open house sunday June 24 | Calgary Open House Sunday May 25, 2014 | Calgary Open House Sunday May 27, 2018 | Calgary Open House Sunday October 13th, 2013 | Calgary Open House Sunday Sept 28, 2014 | Calgary Open House Sunday September 13, 2015 | Calgary Open Houses | Calgary Real Estate | Calgary South Open House | Calgary South Open House Saturday November 02 | Calgary SW Open House Saturday November 02nd | Calgary's Memorial Drive | Calgary's tribute to fallen soldiers | Canadian Mortgage Rates on the Rise | Canadian Mortgage rule changes for 2018 | Cedarbrae, Calgary Real Estate | CN Rail's CanaPux may provide solution to Alberta's oil shipping woes | Connaught condos for sale | Diamond Cove Estates Calgary, AB | Do you qualify for the Alberta Carbon Tax Rebate | Douglasdale Open House | Douglasdale/Glen, Calgary Real Estate | Elbow Valley Estates Group Open House Sat June 7, 2014 | Elbow Valley Estates Open House Parade | Elboya Open House | Evanston Open House Feb 7, 2015 | Evanston Open House March 7, 2015 | Evanston, Calgary Real Estate | First Time Seller Mistakes that could cost you $$$ | For Fort McMurray evacuees - call your mortgage company to suspend or reduce your payments | For Fort McMurray evacuees - mortgage contact information | Fort McMurray Evacuees with pets missing | Fort McMurray Pets needing rescue | Getting pre-approved now could save you thousands $$ | Group Open House Sat June 7, 2014 | Hillhurst, Calgary Real Estate | Home Selling mistakes that can cost your thousands | how new mortgage rules affect your purchase | How this common pitfall could cost you thousands | How to make your home stand out from the crowd | How to sell your home in the fall market | How to Stage (And Sell!) A Home For The Holidays | Important 1st Time Home Buyer Tip | Inglewood Condos | Inglewood, Calgary Real Estate | Inner Core Condo | Just Listed 123 Copperstone Grove SE $379,900 | Lest we forget | Luxury Open House Parade Saturday November 02nd, 2013 | McKenzie Lake Open House Sat May 11th ! | McKenzie Towne Open House | McKenzie Towne, Calgary Real Estate | Midnapore, Calgary Real Estate | Mission | Mission, Calgary Real Estate | Mistakes to avoid when selling your home | Montgomery, Calgary Real Estate | Negotiation mistakes when selling your home | New Listing Copperfield $379,900 | New Provincial bill Targets Housing Age Restrictions | New purchasing regulations for 2018 | New RE/MAX Contest- Your Perfect Fit ! | NW Calgary Open House Sat March 7, 2015 | Open House - Lake Living in Elbow Valley Estates ! 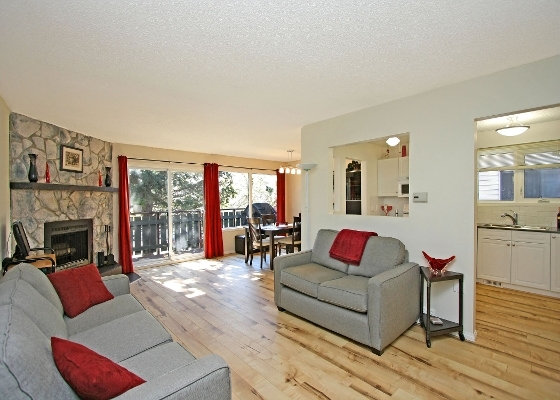 | Open House - Trendy Marda Loop Infill ! | Open House Calgary Inner Core | Open House Calgary South | Open House Calgary SW | Open House Mission District | Open House Seniors Villa Condo $359,900 | Open House Sun June 24 | Prince of Peace Village | Prince of Peace Village Open house | Quick tips to ensure you get top dollar | Remembrance Day in Calgary | Renovated Character Home Minutes From Downtown ! | Richmond, Calgary Real Estate | Rockyview Open House Sat Nov 17, 2018 | Rural Rocky View MD, Rural Rocky View County Real Estate | Selling your home in a challenging market | Selling your home quickly for top dollar | Senior Villa Condo $332,000 | Seniors Villa Condo Open House | Should I buy first or Sell first? 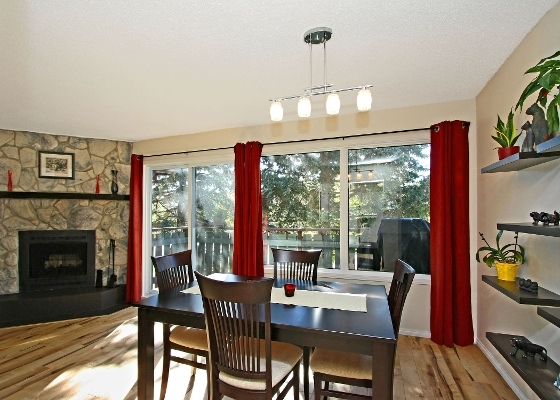 | South Calgary, Calgary Real Estate | Spruce Cliff, Calgary Real Estate | Staging tips for a quick sale | Staging tips for selling your home | Staging tips to help your home shine in the fall market | Staging your home to Sell | SW Calgary Open House | SW Calgary Open House Sat Sept 26, 2015 | Thinking of Purchasing a home in 2017? Get Pre-approved now before the rates climb again. | Tips for buying & selling | What does ABR mean? | What is an Accredited Buyer's Representative | What's new in the Calgary Real Estate Market for 2017? | Which is best - buy first or sell first | Why are you selling? | Why choose a realtor with ABR | Why use a realtor when buying a home?